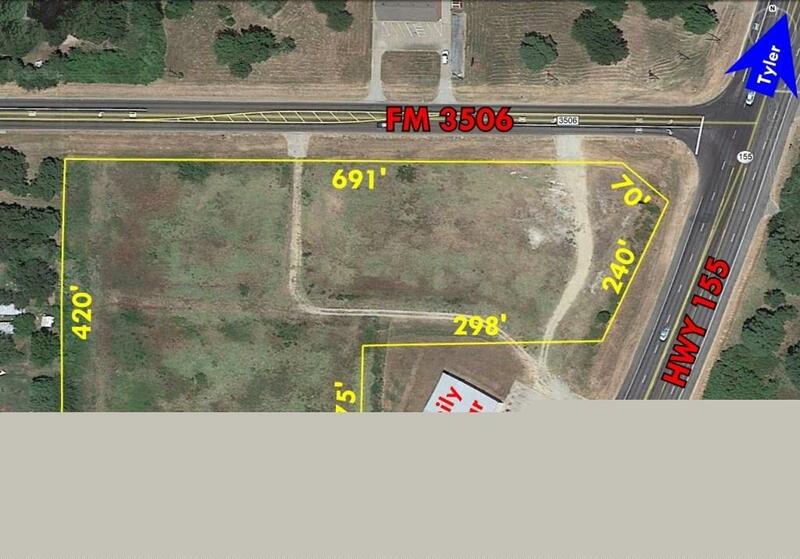 This is a nice corner parcel right on the busy intersection of HWY 155 & FM 3506. 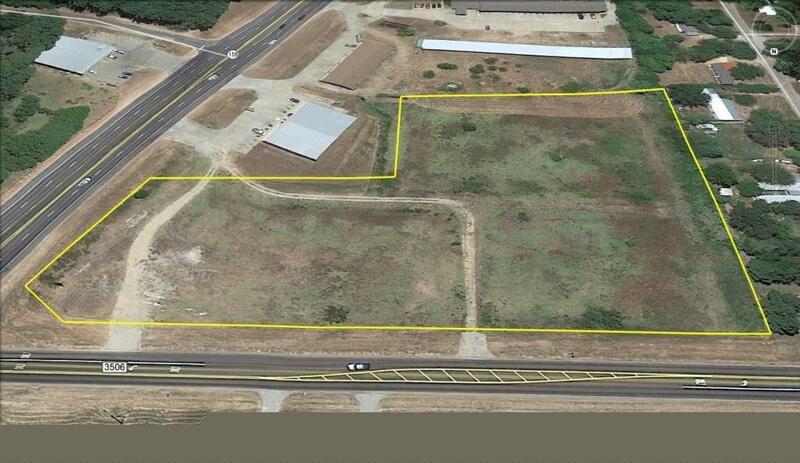 Ideally located for a Hotel, Restaurant, Retail Center, Gas Station, etc. 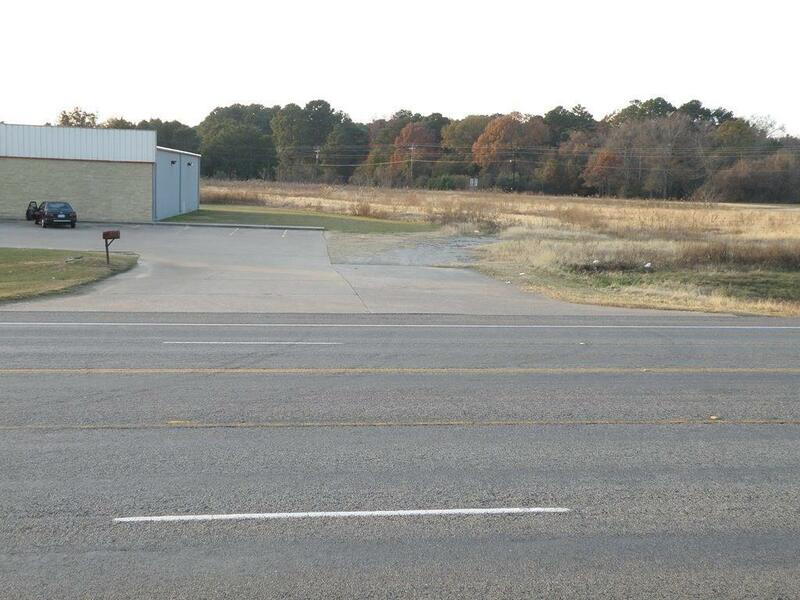 Seller thinks that the Family Dollar driveway is set up for shared access to HWY 155 from the state, parcel also has 2 additional existing driveways in place on FM 3506. 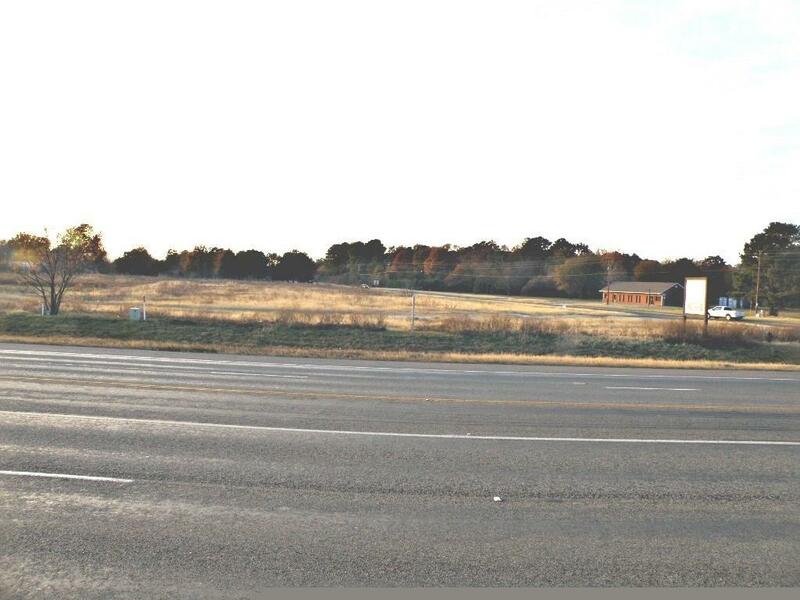 With over 15,000+ cars passing by daily and over 240' of frontage on HWY 155 this is a prime parcel ready for development. Listing courtesy of United Country-Lake Palestine.